The Assistance League of Irvine has been an integral partner in education in Irvine, hosting the Young Master’s Art Show for the past 27 years. The two-week show features the work of one student from every IUSD classroom, kindergarten through 6th grade, to be displayed at Irvine City Hall. Since 1990, over 14,000 student artists have participated in this special program. For the past two years, the Assistance League has also supported IPSF’s Innovative Grants Program. Their partnership through this program has funded grants that enabled teachers and counselors to dream big, and enhance curriculum in classrooms to improve the educational experiences of the students in IUSD. 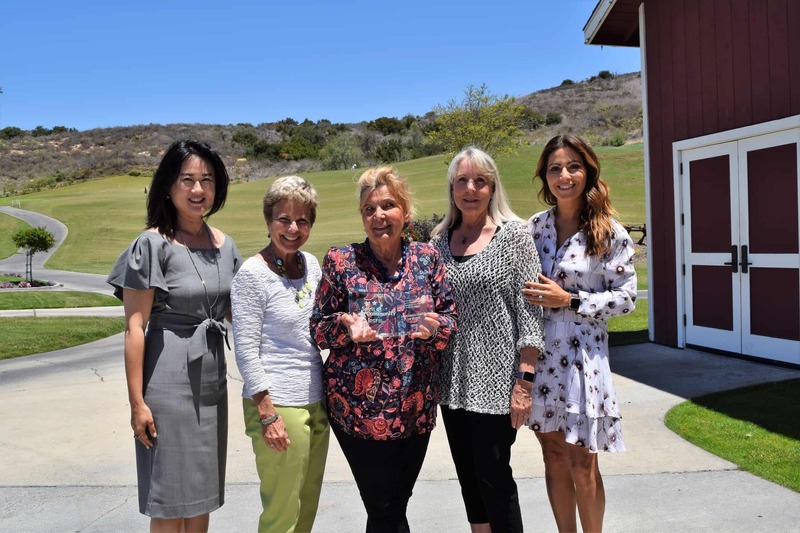 The Assistance League of Irvine is one of 120 Assistance League chapters in the U.S. whose goal is to enrich and improve the quality of life in their communities. Comprised of over 100 members and volunteers, this organization provides a variety of services for students and families in our community. The National Assistance League provides and encourages volunteer opportunities for students in grades 7 through 12 through its Assisteens program, an auxiliary of Assistance League. Through organizing their own philanthropic programs, Assisteens members of each chapter develop a sense of community responsibility and learn public speaking and leadership skills. Some examples of their philanthropies include purchasing and assembling hygiene kits for our Operation School Bell program (benefitting over 650 Irvine families in need), visits to the Irvine Senior Center, making baby blankets to distribute to local hospitals, craft days at Irvine libraries, and much more.